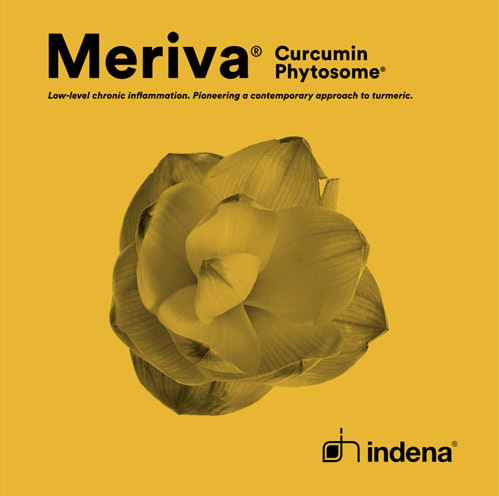 Meriva® is Indena’s premium patented formulation of curcumin with food-grade lecithin (non-GMO) and the most studied turmeric extract with 30+ studies involving over 2000 individuals. 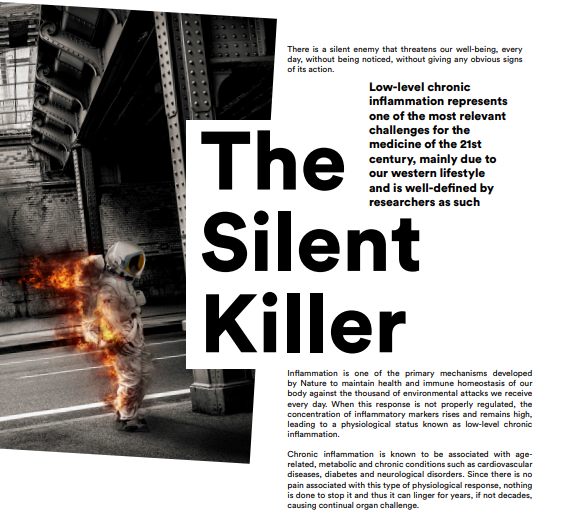 Throughout our entire life, it is able to help us in controlling that the natural inflammatory response does not turn into low-level chronic inflammation. To know more, download Meriva® whitepaper and the infographic here below.